An article by Michael Corbett, from Trulia. As always, you must look very hard at your personal situation before making the big decision to buy. 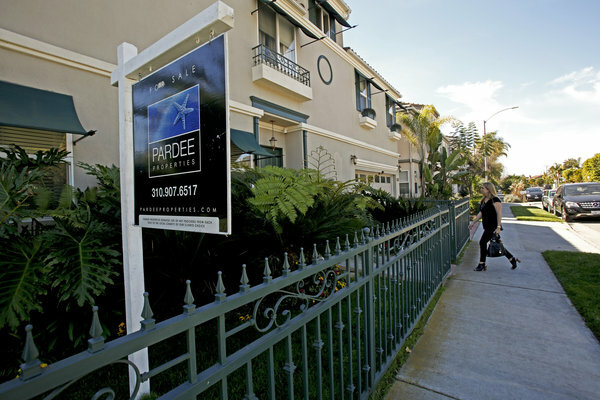 Is Southern California a real estate seller’s market this spring? “As the busy spring real estate season gets into gear, sellers appear to have the upper hand across much of Southern California. That’s the word from Zillow, the real estate data website that tracks housing markets nationwide. It released a report on the top 10 buyer’s and seller’s markets in the U.S. Wednesday morning, and Los Angeles made the list as the fourth-strongest market for sellers right now. Riverside ranked sixth. A strong seller’s market, says Zillow, doesn’t necessarily mean its prices are soaring — and indeed median prices have been flat here in recent months — but rather quick sales, few price cuts, and homes selling at or above asking price. In buyer’s markets, sales are taking longer and price cuts are more common. Right now, Zillow said, there are big differences in different parts of the country. Of the top 10 seller’s markets, seven are in the West and two are in Texas. San Jose, San Francisco and San Antonio topped the list. For buyers, nine of the top 10 markets are in the Midwest or Northeast, with Cleveland, Philadelphia and Tampa, the only Florida market on either list, the most buyer-friendly. From Bob Phillips: Last year was an extreme seller’s market at this point of the year, due to very low inventory, relatively low prices, and low interest rates – a veritable trifecta of optimal selling conditions. So, what’s different this year? Three important – and related – factors. First, More inventory to choose from. While more houses available would usually be good for buyers, the other two factors are preventing that from happening. Second, Prices are about 20% higher. That factor has almost entirely eliminated investor buyers, who either bought low – early in the year, last year – to “flip” the house at a higher price, or – bought in order to hold the property for a while, as a rental. Today’s higher prices make both of those reasons to buy, much less attractive – to investors. Third, interest rates are at least a full percentage point higher, now, which has dramatically affected monthly payments, making the combination of higher prices, and higher payments, making homes much less affordable than they were a year ago. So, does that mean that this is not a good time to buy? If that were the case, there wouldn’t be many sales occurring, which is currently not the case. What I’m seeing is a good, steady stream of transactions happening – just not the flurry we had in 2013. This has resulted in more of a balance, which, to me – contrary to the article above – seems like more of a balanced market – equal for both buyers and sellers – at least here in South Orange County. That means that prices aren’t really escalating – not much, anyway, so buyers can afford to take a little more time, to sort out their options. ( No more – for the most part – of houses selling in hours.) Nice houses are still selling fairly quickly – a week or two – unless they’re obviously a lot higher than recent closed escrows. Many selling prices are pretty much what we were seeing in July and August of last year – some, a bit lower, or higher. If you have a good reason to sell, it is also a good time – just don’t expect to sell for much more than nearby houses have sold for during the past 6 or 7 months. What about sellers who don’t have equity? One category of potential sellers this isn’t going to be helpful to, are those who are still either underwater – owe more on their loan than the house is presently worth – or even break even. For that reason, there are still going to be some homeowners who may finally resort to a short sale – meaning that they walk away with nothing, other than the relief of no longer being slave to a high mortgage payment, that they haven’t been able to refinance out of. If YOU – or someone you know – are in such a position, there are some solutions, and I am trained to assist such homeowners. Short sales have become easier to do, not necessarily requiring a “hardship”, as they used to, and you don’t necessarily have to be behind in your payments. One other thing, there has been some misinformation that the IRS or the State of California, can still come after you, ( For liability on debt “phantom income” that you never really received, in a short sale.) that is really NOT usually the case, here in California. 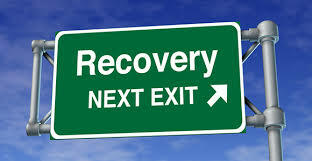 For those so affected, just give me a call, for me to clarify in detail. If you’ve been thinking of buying, selling, or short selling, give me a call and let’s discuss your options. 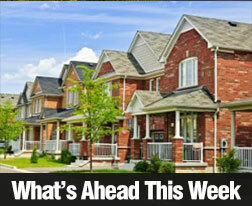 Comments Off on Is Southern California a real estate seller’s market this spring? A professional real estate agent – like me – will be able to sort the myths from the reality and make your home-buying experience a positive one. From Activerain.com, a Nationwide real estate community of agents. But at the end of the day, real estate professionals are in agreement, there are certain hidden gems in a home that have the potential to add long term value for a buyer and might not be actually reflected in the selling price. 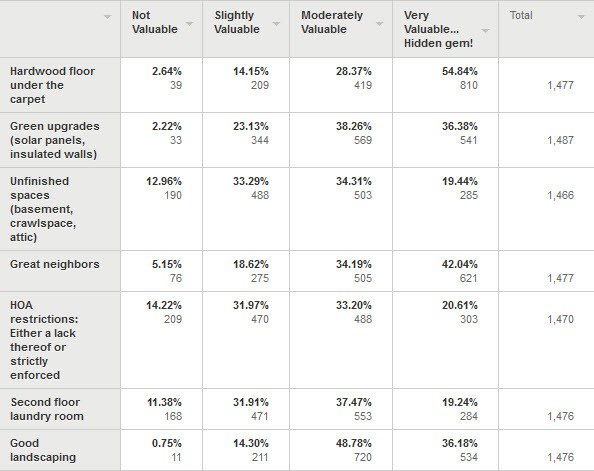 This community sourced data allows a buyer to look beyond the obvious things that affect price and identify hidden gems that could add value to the next home they purchase. As real estate professionals, the ActiveRain community sees a lot more homes get priced and sell than any other community on the internet. This makes them uniquely qualified to share with you what are some of the best hidden gems in real estate, those things that often get missed in the listing price but that can add tremendous value for a buyer looking for their next place to call home. We asked over 1500 real estate professionals three primary questions. Their answers shed some light on the hidden gems every buyer should be on the look out for and also that every seller should consider highlighting when they market their own home for sale. 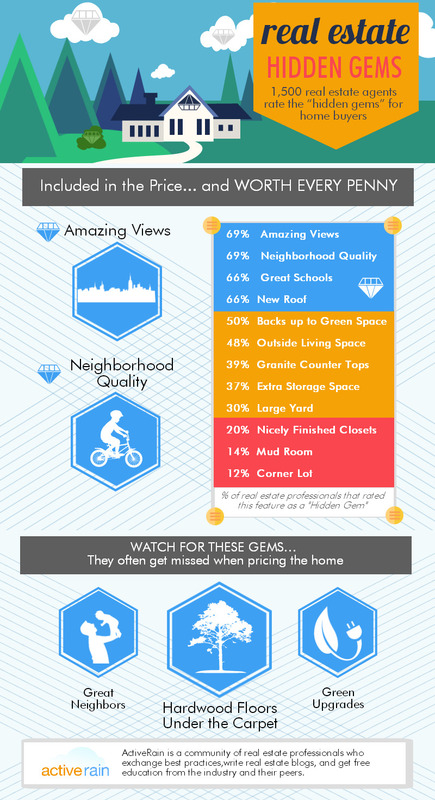 Rate These Hidden Gems that Frequently are Not Reflected in the Listing Price that Buyers Should Be on the Lookout for. Here is how real estate professionals saw things…..
Are there hardwood floors lurking under the carpet? If you’re a seller, you should play up that angle. Sure, it’s going to take a little work from the buyer to make them shine, but based on these results, real estate professionals believe that hardwood floors under the carpet are a hidden gem that doesn’t get adequately reflected in the listing price of a home. Who doesn’t want great neighbors? For many people moving in, the neighbors are an afterthought. You meet them after you move in. Real estate professionals however believe there is intrinsic value in having great neighbors. Over 42% of real estate professionals believe having great neighbors is generally not reflected in the listing price of a home but something buyers will ultimately come to value a great deal. Unfinished spaces aren’t as valuable as you might think, or at least as valuable as we thought. Over 67% of real estate professionals believe that having unfinished spaces in a home (that you could seemingly finish to give yourself more space) adds only slightly or moderately to the value of a home. These Items are Typically Reflected in the Listing Price. Rate These Items….Are They ‘Worth Every Penny’ to the Buyer? Sellers, in particular, should take notice of these results. Real estate professionals believe amazing views and a new roof are typically worth every penny that a buyer will spend to buy a home with those attributes. How do they know this? Because every day they work with buyers looking for certain things in a home. Most of us can’t change the view from our home, but if we have a great one, these results say it makes sense to market the heck out of the view if you are trying to sell. As a seller have you been marketing the fact that the home sits on a corner lot? Maybe that’s not the best angle. It could be that marketing the fact that home has a large yard is a better route to take. Real Estate professionals seem to agree that a large yard is more valuable than a corner lot. Lifestyle attributes are about location, not the physical home. Rate these items that are normally reflected in the listing price based on their value. Here is how real estate professionals saw things……. Neighborhood quality and schools dominate. Commute times and access to transit and other amenities are rated less high. Which would seem to mean that people are willing to sacrifice being closer to jobs and amenities if it means they can find a home with great schools and a neighborhood they love. 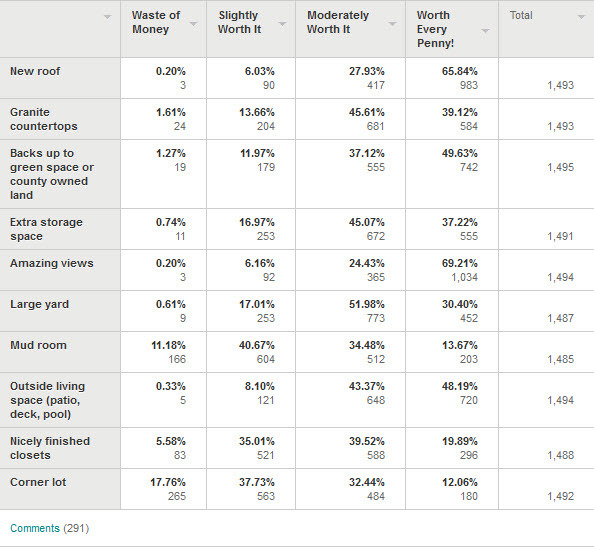 These results also seem to indicate that lifestyle is pretty important across the board as very few real estate professionals saw any of the lifestyle attributes as a complete waste of money. There were once again rumblings that the mortgage interest deduction was going to be eliminated, but we’ve gotten a reprieve for yet another year. Why is this a great benefit? The government is giving you a credit just for paying interest on your home loan. You can even deduct interest paid on a loan secured by a second home or a home equity loan. Houses, condos, co-ops, mobile homes, and even some RVs or boats may qualify. Points are a way of defining the cost you pay to the lender for your home loan. One point is one percent of the principal amount of the loan. Points on a purchase can be deducted in the year of the purchase, while points paid on a loan refinance are deducted over the life of the loan. That is, on a 30-year loan, you divide the points by 30 and then deduct that amount each year. Your home mortgage servicing company will send you a Form 1098 at the end of the year to let you know how much you paid in interest and in points during the year. Note that if you have rental properties or more than two homes for personal use, you should consult an experienced tax advisor for more information on available deductions. 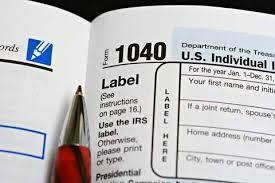 If you’re itemizing your federal return, you can deduct your property tax. These fees are also known as real estate tax, and they are based on the assessed value of the home. Property tax can be collected by local and state governments. It’s possible to challenge your property tax bill if you feel your assessment is too high; check your local laws and requirements to find out more. There are a number of deductions associated with investment properties. In general, you can deduct interest on the mortgage loan with which you obtained the property, as well as the expenses associated with maintain the property, such as retaining a property manager and making necessary repairs. You can also get credit on depreciation of the property. Owning a home is a benefit in so many ways, from establishing a sense of community and putting down roots for your family, to fostering your sense of independence, to easing some of the burden at tax time. If you have more questions about purchasing or refinancing your home, or if you need a referral to a qualified tax consultant, I’m happy to help. Call me today to learn more about making your mortgage work for you! * I am not a qualified tax advisor. The information contained in this article is for informational purposes only and may not reflect current tax year rules and regulations. 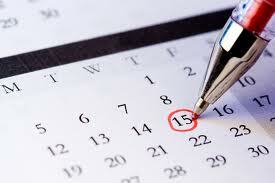 Consult your tax advisor or the IRS for current tax year rules, restrictions and regulations. Spring is here, and it’s time to get your home in order! If you’re doing a big spring clean this year because you’re looking to sell your home, these tips will get your home ready for any buyer’s eyes. Give me a call or shoot me an email to discuss other ideas for making your house ready for the market. This next 4 months is the best selling season of the year. To get a conventional loan, you will usually need to have at least 20 percent equity. This means that your house will have to be worth at least $500,000 to get a $400,000 loan. By the way, if you live in South Orange County, and not sure of the present value of your property, give me a call and I would be happy to help you estimate it. 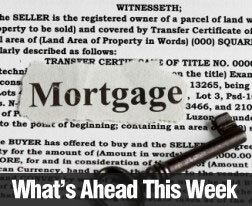 Deciding what to do with your mortgage can be complicated. Working with a qualified loan broker that can consider every angle with you can help you to make a better decision. I have a couple of excellent lenders I can wholeheartedly recommend, if you’re looking for one.